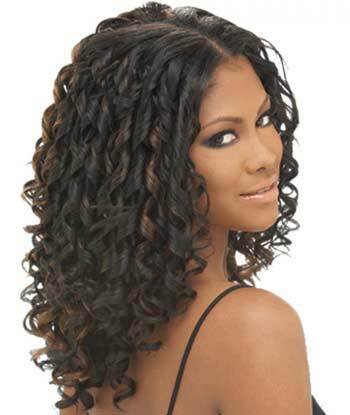 Weaving is a form of hair extension that makes your hair look full and voluminous. Mostly sported by women from African, Caribbean and South-American regions, these extensions are sewed in or glued into one’s natural hair. This is a brand new trend in the fashion line with many celebrity divas, such as Kelly Rowland, Rihanna, Alecia Keys, sporting these weaves. They are worn in various ways, with curly hair combining exceptionally well with them. 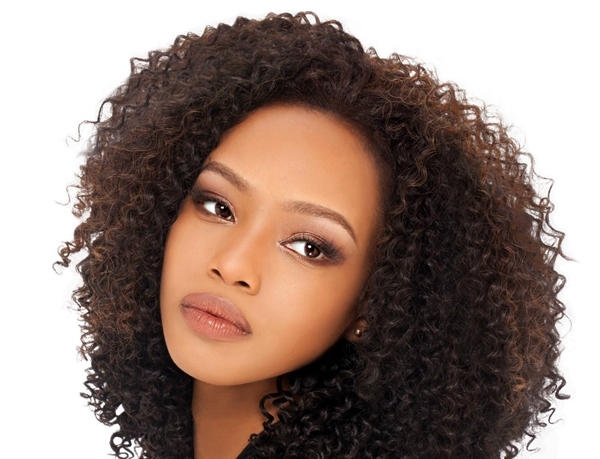 You can flaunt them with a wear down curly look, or a short puffy style. They can also work as bangs and can be combined with stylish bob hair-dos. 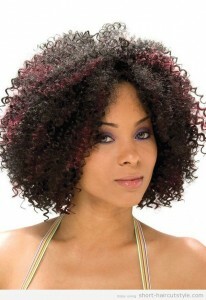 You can add more spice to your appearance by donning colorful weaves. In this case, they also save your hair from damage.